Iowa remains the country’s number-one ethanol producer. The state’s 43 ethanol plants hit a production record in 2018, surpassing the record reached in 2017. Cassidy Walter, spokeswoman for the Iowa Renewable Fuels Association, says while a new record was set, it’s still under the state’s overall capacity. Walter says a number of Iowa ethanol plants expanded in recent months based on high expectations for the Renewable Fuel Standard, or RFS, along with expanded international trade. Despite those difficulties in trading with China, Walter says other nations are buying many millions of gallons of the corn-based fuel from Iowa. 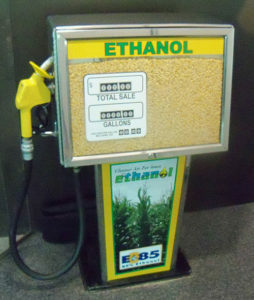 “The record production is really thanks to growing export markets in other countries around the world because ethanol is really becoming the octane additive of choice around the globe,” Walter says. Walter says Iowa’s ethanol producers have been able to succeed with production, despite reports of idled and even shuttered plants in other states. 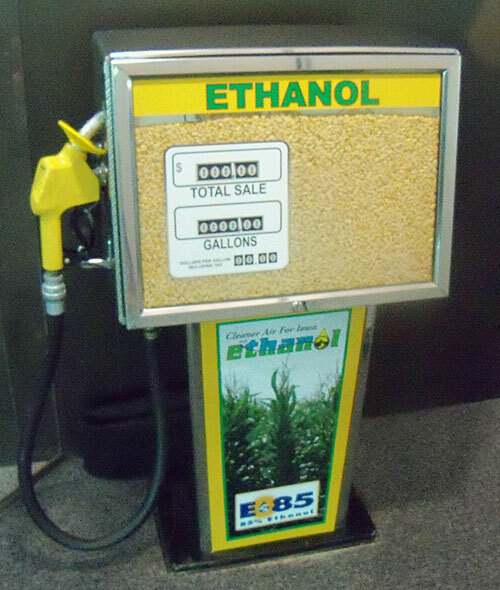 Iowa’s ethanol plants produce about 27% of all ethanol made in the U.S.